Recently, the Utah legislature has passed strong anti-meth laws that carry significant criminal penalties. I’ve seen these issues as a meth lawyer. The possession of even the smallest amount of meth can result in serious criminal penalties. Even more significant is an arrest for meth manufacturing or operation of a meth lab. Active investigations of individuals suspected of marijuana cultivation are growing, and the government is devoting increased resources to finding individuals suspected of marijuana growth. High-tech tools such as heat sensors are often used in these situations. Have you ever looked at a tower of cards? If just one card is removed, the entire tower can collapse. The same thing is true with drug charges: The prosecution’s case often hinges on one piece of evidence which, if removed, can cause the entire case to collapse. In some drug cases, the prosecution’s case is flawed because it is based on evidence obtained as a result of an unconstitutional arrest, search or seizure. In other drug cases, the prosecution’s case may hinge entirely on the testimony of an informant who is providing false testimony to get a more lenient sentence in his or her own case. By investigating cases thoroughly and preparing meticulously for the possibility of trial in each case, we have helped many of our clients obtain favorable results in drug cases. 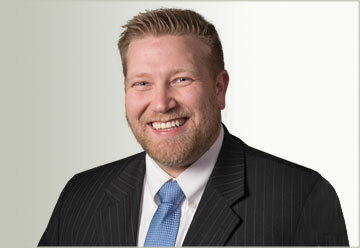 You too could benefit from our experience as trial attorneys and vigorous advocates for those charged with drug crimes. Drug Related Charges Require a Strong Defense! If you face drug charges, it is extremely important that you work with experienced criminal defense attorneys. A recent report by the U.S. Substance Abuse and Mental Health Services Administration (https://www.samhsa.gov/) shows a significant increase in drug use among people between the ages of 18 to 25 years old. The data shows a steady increase in the particular use of marijuana and prescription painkillers. Recreational use of alcohol and drugs can lead to a serious addiction problem. While addiction to drugs and alcohol is treatable, research shows that less than 3 million people are getting treatment out of an estimated 23 million individuals who suffer from drug addiction in the U.S. (that’s over 7% of the U.S. population). You should know that drug addiction is an illness and that there are many options and effective treatments available. Realistically, many people who have a drug addiction will end up facing drug criminal charges. In fact, Law Enforcement makes more arrests for drug abuse violations than for any other offense. This year, over 1.6 million Americans will be arrested for violating a drug law – that’s an arrest every 19 seconds, 24/7, 365 days a year! When dealing with criminal drug charges, you need a law firm to aggressively advocate your rights in court. After being accused of driving under the influence, many individuals’ minds may begin reeling. They may wonder how they ended up in this situation, how the charges may impact their lives and how they could potentially create a DUI defense. Fortunately, parties in such a predicament could find the answers to their questions by seeking reliable information and assistance. One man in Utah may be considering such action after recently being taken into custody. Reports stated that the man had allegedly been driving a vehicle around 4 a.m. when he lost control on an exit ramp and his vehicle struck a power pole. The incident resulted in power outages for a considerable amount of the surrounding area. At the time of the report, the power issues had been fixed. The man reportedly involved in the crash was taken to an area hospital to be treated for injuries and then released. After his medical release, he was taken into police custody and booked in a county jail for DUI and reckless driving allegations. It was unclear whether any testing was performed to determine the man’s blood-alcohol level. In the aftermath of his arrest, the man may wish to have many questions answered. He is certainly not alone as anyone facing criminal charges can feel confused and overwhelmed. If this Utah man would like more information on his possible DUI defense options, he may wish to utilize local legal resources to gain applicable information for his particular case. This man is presumed innocent until — and only if — he is convicted in a criminal court of law. 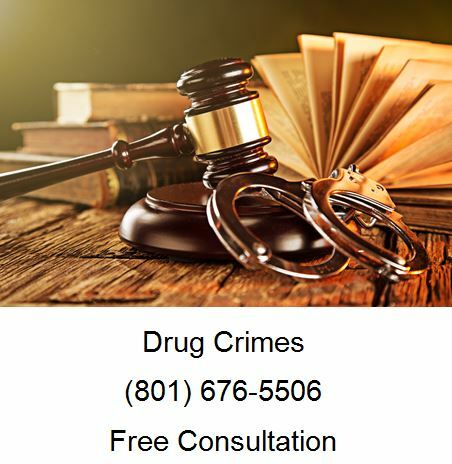 If you’ve been charged with possession, paraphernalia or meth, call Ascent Law for your free consultation (801) 676-5506. We will help you.